The Carpenter Rocks coastline can be described as the last frontier. The area has only been settled in recent times compared to those other coastal towns on South Australia’s South East coast. Early history of geology, Aboriginal occupation, coastal exploration, ship wrecks, fishing industry and the early visitors to the area make it a welcome addition to other works written on South East history. 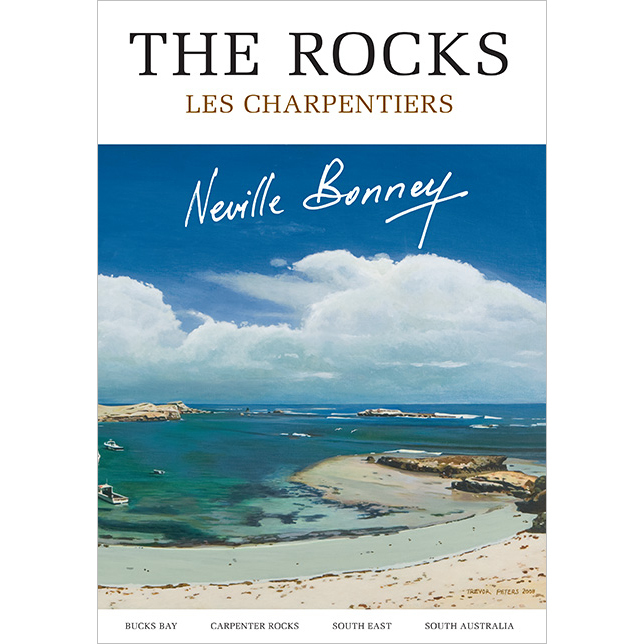 This is the area known today as Carpenter Rocks, or as the French explorer Nicolas Baudin named Les Charpentiers in 1802. 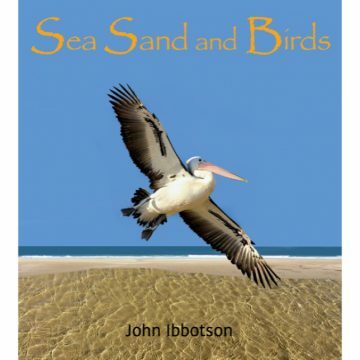 This book gives a wonderful insight into the life on or near this coastline during the past century. The principal author, well-known and respected local identity Neville Bonney, is no stranger to the area. He is an author of many books and has had a lifetime association with ‘The Rocks’. Now in retirement, he lives in his renovated seaside home, overlooking the Great Southern Ocean and its ever changing moods.